The Starfinder Roleplaying Game puts you in the role of a bold science-fantasy explorer, investigating the mysteries of a weird and magical universe as part of a starship crew. Whether you’re making first contact with new cultures on uncharted worlds or fighting to survive in the neon-lit back alleys of Absalom Station, you and your team will need all your wits, combat skill, and magic to make it through. But most of all, you’ll need each other. Starfinder Society scenarios require double sessions, with a break for lunch or dinner. 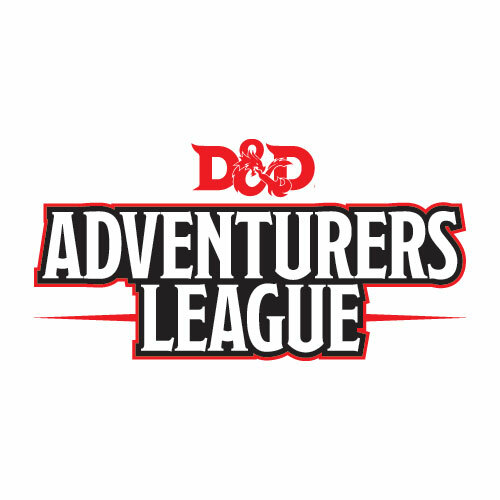 Characters sheets are available for new players [ http://paizo.com/products/btpy9ukw ], so you can jump in and play with no delay. Starfinder scenario Tiers are an indication of eligible character level to join that mission, so new players should be looking to join entry-level Tiers such as [Tier 1–2] or [Tier 1–4]. Higher Tiers are restricted to higher-level characters. Your character will level up after playing three successful missions.